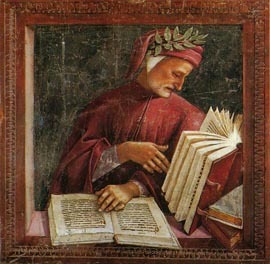 Dante was exiled from his native Florence. He spent his last years in Ravenna. This day in 1321 marked the death of the Italian poet Dante Alighieri. He was born in the city of Florence, the central point of Italian history and culture at the time. 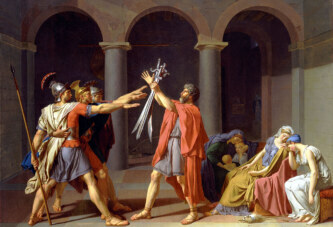 But Dante was exiled from Florence, and spent his last years in exile (about 20 years). Dante spent his last years in Ravenna. Namely, Guido II invited him to come there (the Polenta family ruled Ravenna for a long time). After his “mission” to Venice, Alighieri wanted to return to Ravenna. He was on his way to Ravenna when he died. The cause of death was probably an infectious disease (malaria). Dante was about 56 years old when he died.